Enjoy the Beautiful Landscapes & Medieval Churches during Civitavecchia to Italian Countryside Shore Excursion Driving in Chauffeured Mercedes Limousines. The coastal towns of Italy are quite popular worldwide. 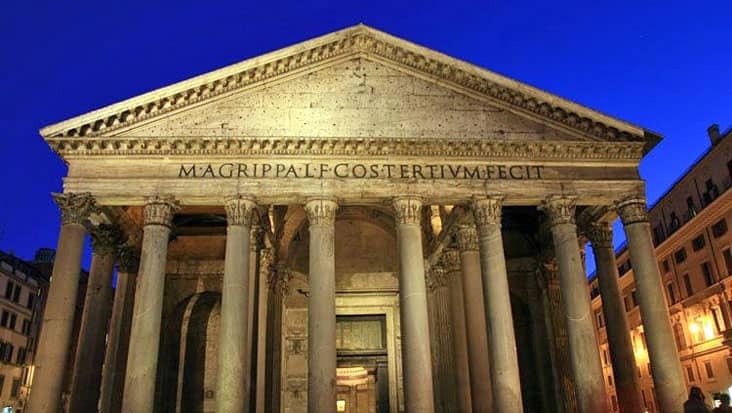 You would be amazed after visiting Civitavecchia which is an important region of the Metropolitan City of Rome. The sea port of Civitavecchia is the main attraction which is admired by the tourists. This town has a scenic location which would surely please your senses. One can access a road journey from Civitavecchia to other fabulous sites. Benvenuto chauffeur service allows you to access Civitavecchia to Italian Countryside Shore Excursion. This drive would start from the port area crossing lovely roads leading to the fascinating countryside sections such as Albano. The customer’s needs are fulfilled without any discomfort during the ride. Our luxury vehicles are swift and efficient for covering long distances in a hassle-free manner. The trip would be completed in nine hours. You can buy this tour package on all days of the year. The drive towards the Italian countryside close to Rome would help you check out olive trees and blooming gardens. The sunny hillsides along with the medieval villages offer a serene canvas. 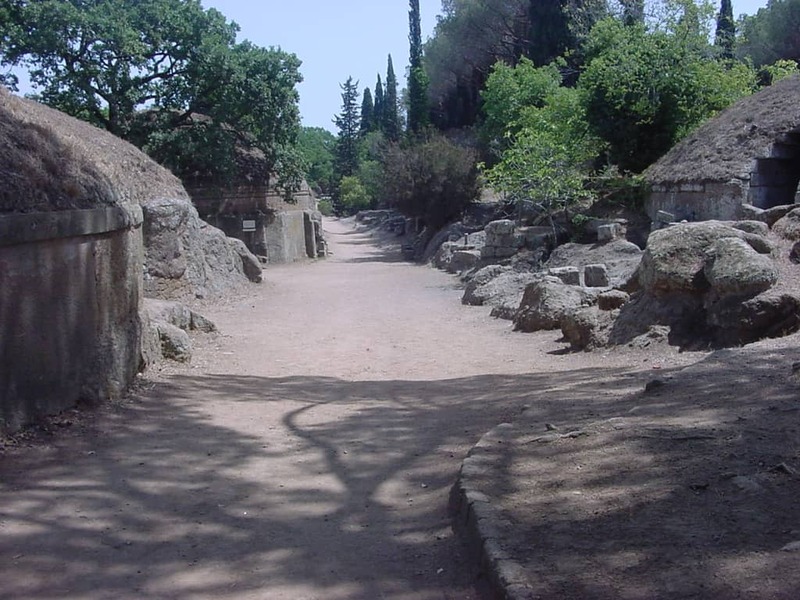 These regions also consists old temples and Roman villas that are very artistic. 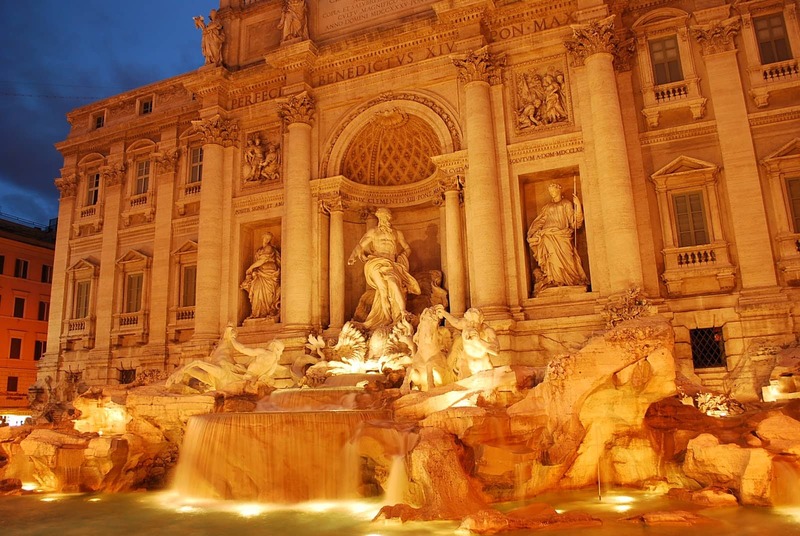 You would cover the Capitolin Hill and the famous Roman Hill while touring south of Rome. 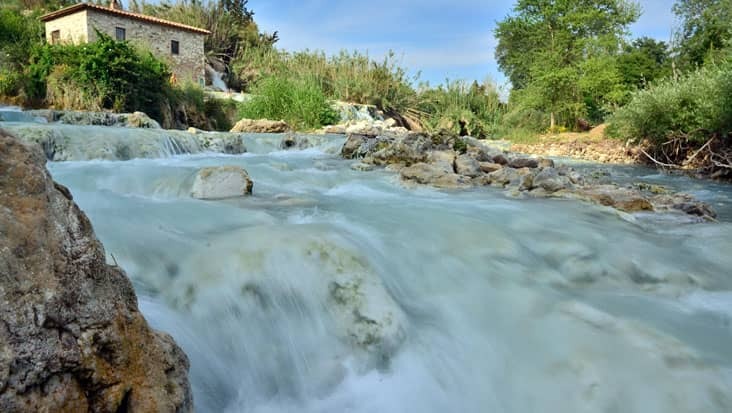 Albano is the classic location where the founders of Rome originated. Lake Albano is one of the major attractions in this area. 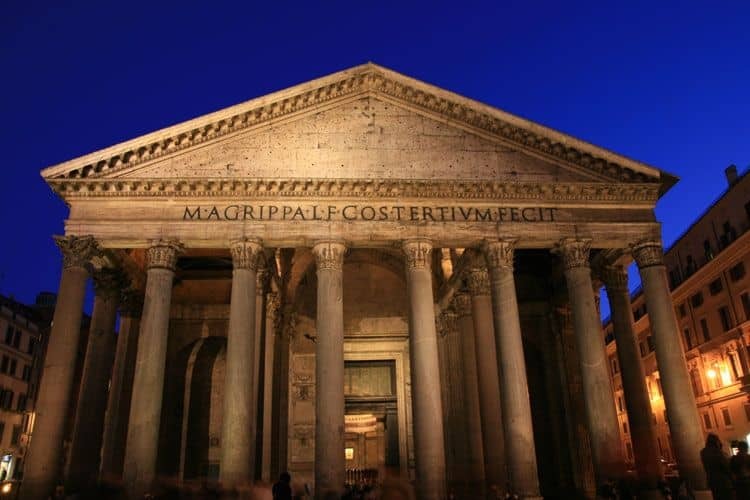 You can explore the Capuchin church along with the third-century Roman amphitheater that is surrounded with alluring vineyards. The chauffeur hired from our service would help you tour all the popular highlights without any discomfort. We possess an efficient team of English-speaking chauffeurs who would impart precise details related to various sites & monuments. Our drivers hold excellent knowledge about the native roads that proves beneficial in reaching quickly to different highlights. Entrance fee to various sites needs to be paid on the spot by the tourists. Benvenuto chauffeur service offers the ease to its customers for selecting the ride of their choice. 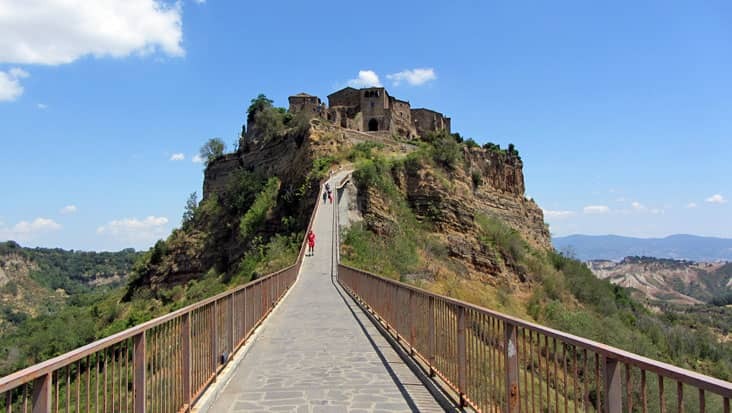 Sedans, minivans and minibuses are available for covering this distance to Italian Countryside. S-Class and E-Class sedans are quite elegant which are preferred by most tourists. GPS systems are armed in these vehicles that assist in quick navigation. 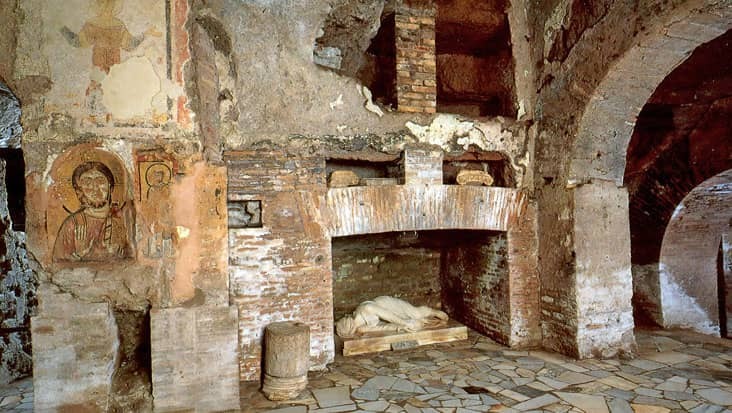 The catacombs of St. Sebastian are CLOSED on Sundays.